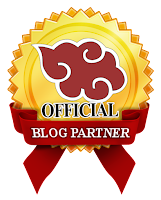 OtakuPlay PH is a blog site dedicated for Anime, Manga, Cosplay and other Pop-Culture related enthusiasts. Based from Philippines, OtakuPlay PH started last September 2010 which aims to feature Philippine Cosplayers and cosplay events in the country. 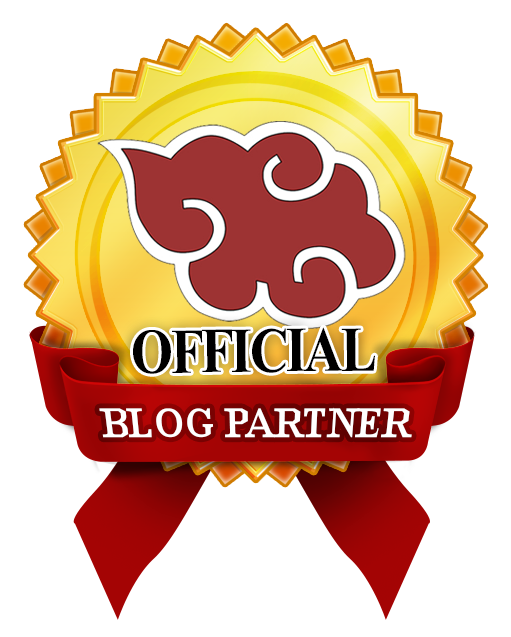 With the group of dedicated writers, OtakuPlay PH has been featuring news related to Anime, Manga, Gaming and more plus commentary about the issues/latest happenings regarding the growing community. OtakuPlay PH is open for contributors just email the Editor in Chief at shenbrood16@gmail.com and indicate "Contributor Application for OtakuPlay PH" in the subject.